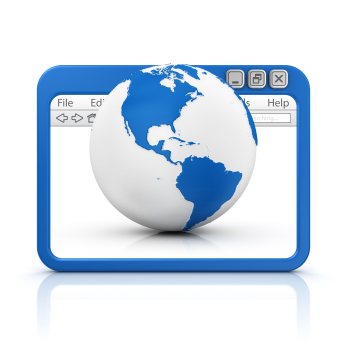 Your site will be hosted on a server computer allowing site visitors to view it 24 hours a day. The cost of hosting, content management system (CMS), Domain Name are included in our annual charges. This means that you have no other maintenance costs to keep your business visible on the web. See our Prices for information about our popular all-in-one website packages. Our server based in Dublin, Ireland uses the latest technology to ensure speed and reliablity. We have an over 99.9% uptime record over the last eight years.